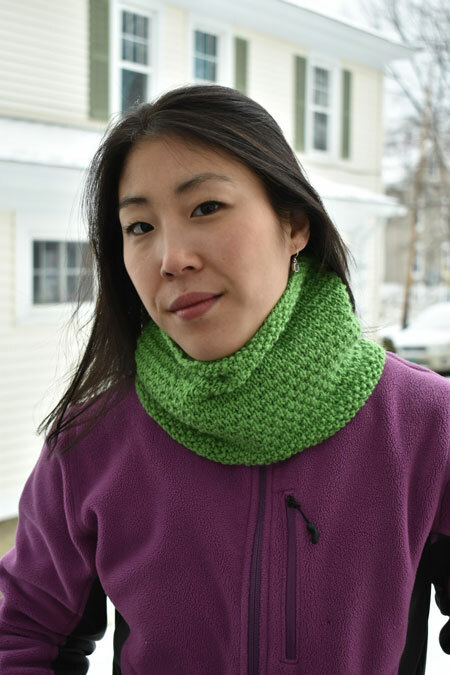 This knit cowl has a seed stitch edge and a moss stitch body. Lots of texture! It's available in two colors - lime green and teal green. Get one for yourself and one for a friend! Made in a smoke-free, cat-friendly house. 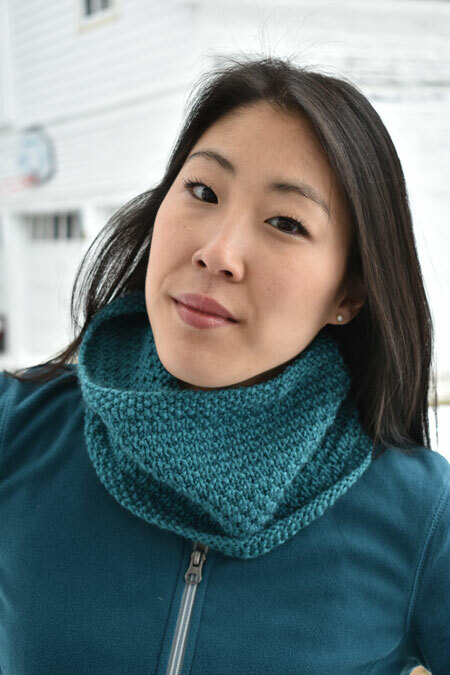 If you will need to launder this cowl, please hand-wash gently in cool water and lay flat to dry. Choose your color option from the drop-down menu below.